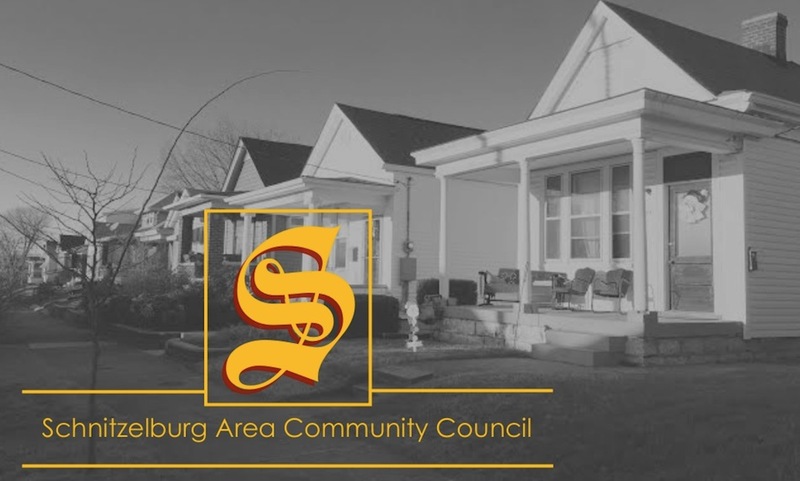 Schnitzelburg Area Community Council: July Newsletter & the Rail Corridor Planning Project - What is it? July Newsletter & the Rail Corridor Planning Project - What is it? Check out the July newsletter! 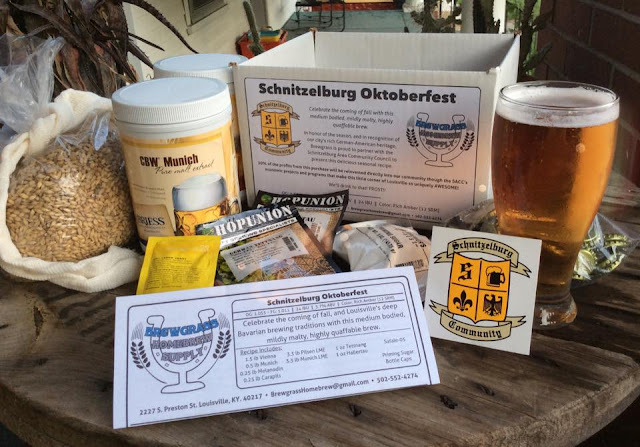 It's a busy month in and around Schnitzelburg! Certainly something for everyone: a block party in Emerson Park, a community potluck at St. Elizabeth's, the World Famous Dainty Contest, and more! Also, don't forget that July 1st marks the beginning of the membership year! A one year membership is $10 for households and $20 for businesses. Find more information in the July newsletter or at the "Membership" tab at the top of the page! 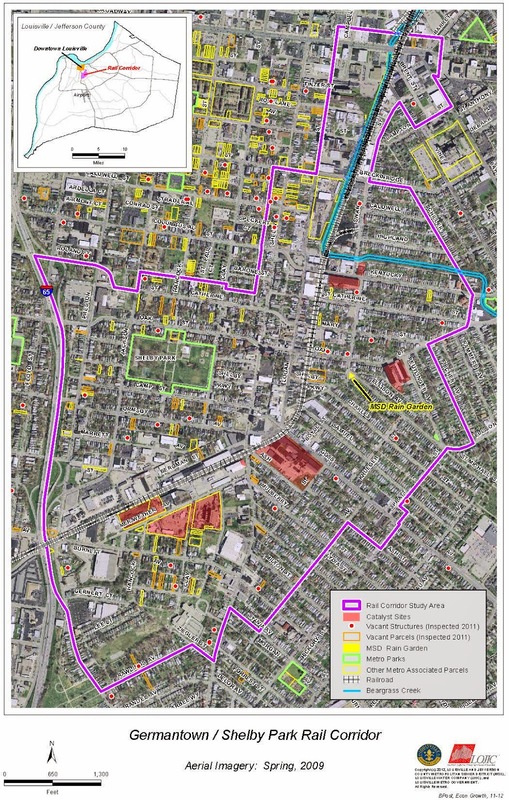 The Germantown Shelby Park Rail Corridor Planning Project: Other than a mouthful, what is it?! Basically, it's people from Louisville Metro, U of L, and some urban planners/consultants that are meeting with the community to create a plan that will help the area grow with positive development that is community supported. They aren't here to build anything or create new laws. They are here to make a plan that can help mold the future of the study area (shown in the map below), which includes parts of German-Paristown, Schnitzelburg, and Shelby Park. The project focuses on the area inside the purple line. Louisville Metro Jefferson County through its Department of Economic Growth and Innovation(EGI) in partnership with University of Louisville Center for Environmental Policy and Management (CEPM) and an urban planning and environmental consultant team lead by Lord Aeck Sargent are working with community members and stakeholders to create a brownfields area-wide plan and implementation strategy for the Germantown/Shelby Park Rail Corridor. This project is funded through Louisville Metro EGI by a grant from the U.S. EPA Brownfields Area-Wide Planning Program. What are brownfields? They are defined as vacant or underutilized sites where the threat of contamination has made redevelopment more complex. Brownfields come in all shapes and sizes. Common examples include abandoned manufacturing facilities, gas stations, and dry cleaners. Examples in the study area include the former Goss Avenue Cotton Mill, Hope Worchester Mill, Bradford Mills, and the Waste Transfer Center. The project coordinators address many questions we, as community leaders, often ask: What do you like about this area and what is important to you? What do you want to see changed? How do you see the community in the future? What businesses do you want to see take root here? How can we better use the structures already standing? How can we be greener? So far this year, there have been three community meetings held to introduce the project (April), discuss 'how clean is clean?' (May), and identify neighborhood assets (June). 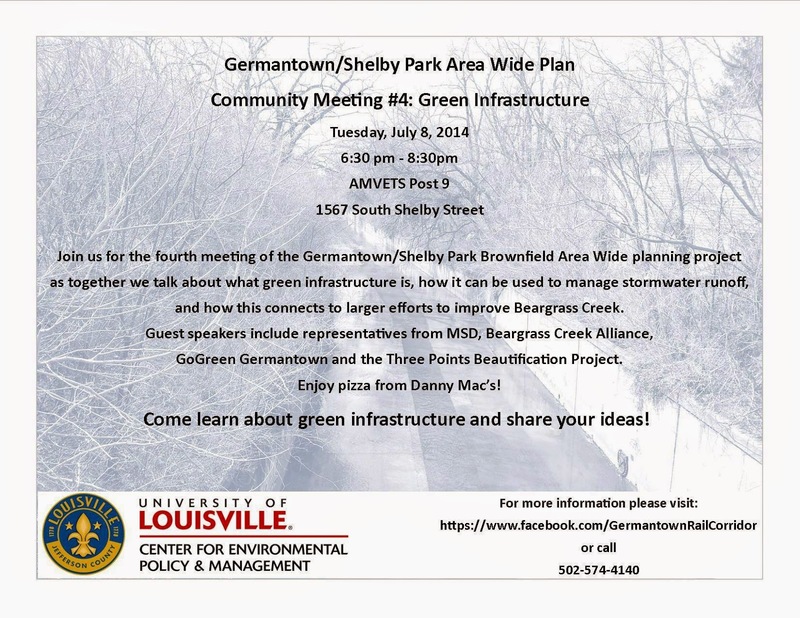 The next meeting, slated for July 8th at 6:30 pm at the AmVetsPost, will cover green infrastructure, how to manage storm water runoff, and how this connects to the larger efforts to improve Beargrass Creek. There will also be leaders from the community talking about green infrastructure and new projects happening in the study area. Community input is very important to the project. It's residents and stakeholders who know what is going on in the community at the ground level, know how it's evolved over time, and what its needs are. They need your voices. Not convinced if you should join the conversation? Project coordinators are providing free Danny Mac's pizza to all those who participate. For more information, and to stay current on news and events, including community meeting announcements, visit the Germantown/Shelby Park Rail Corridor Project Facebook page.